Window Handles, Inline, Cockspur and Tilt and Turn - DGS Group Plc. A range of suited window handles including Espag, Cockspur and Tilt and Turn. 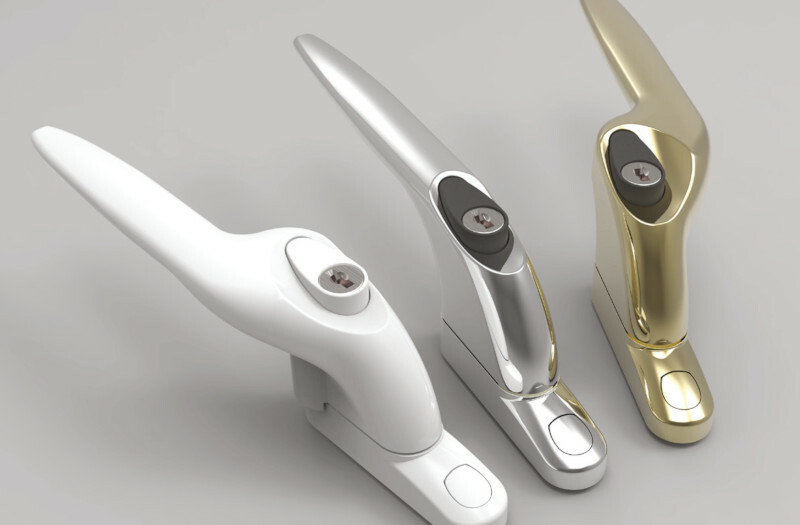 Available in a full choice of finishes including gold, polished chrome, satin silver, black and white. Lockable TBT (Tilt Before Turn) window handles.